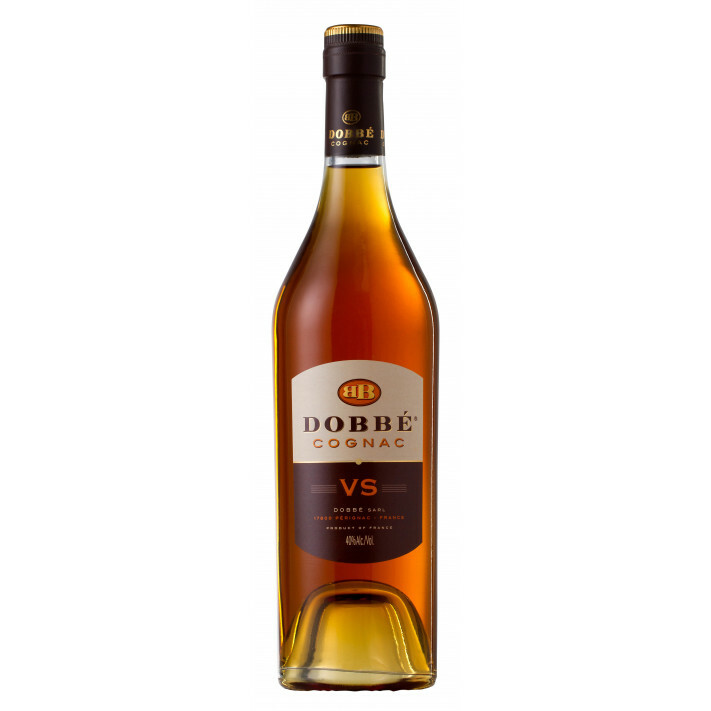 Dobbé VS Cognac is Dobbés youngest Cognac, aged in oak casks for at least 2.5 years. Lovely for cocktails or on the rocks. The Dobbé VS was awarded as winner at San francisco World Spirits Competition 2014 / USA – Silver Medal.